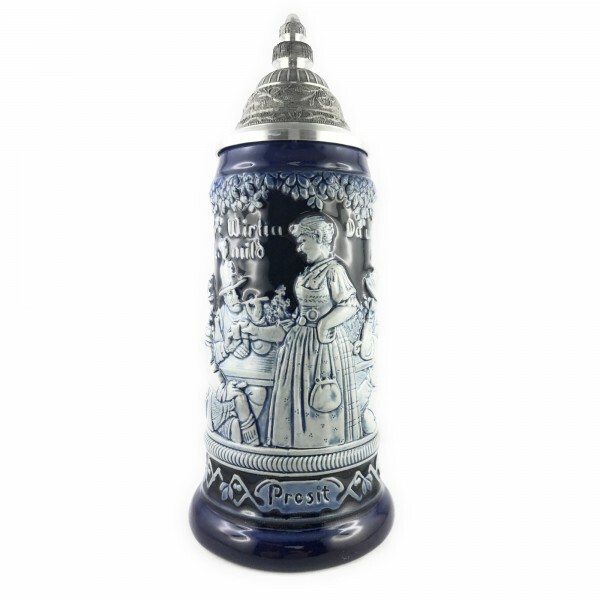 Product information "Drinking scenery beer stein 0,75 liter"
limited edition of 2.500 pieces worldwide. The steins show's you a nice drinking scenery. Related links to "Drinking scenery beer stein 0,75 liter"
Customer evaluation for "Drinking scenery beer stein 0,75 liter"